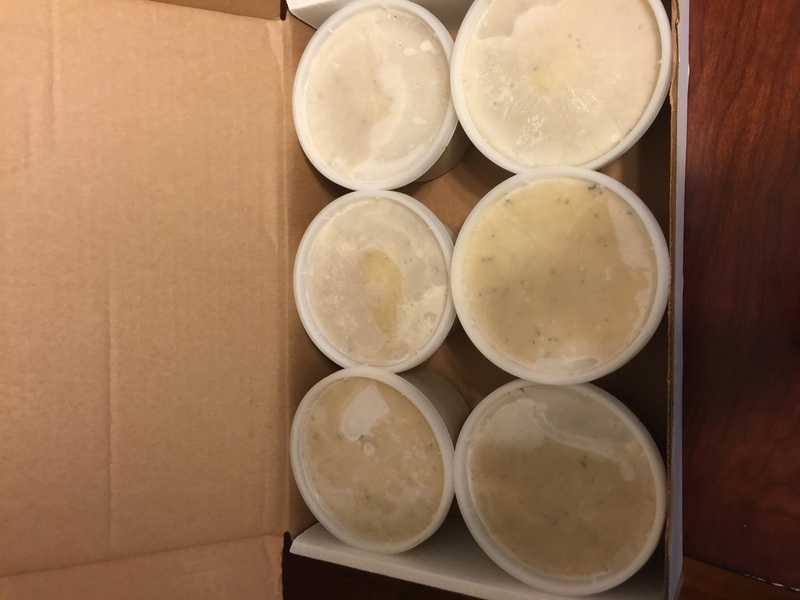 This is a great soup product – loaded with crab and screams premium soup preparation. Simply heat and eat. Simply thaw and heat – that’s it!